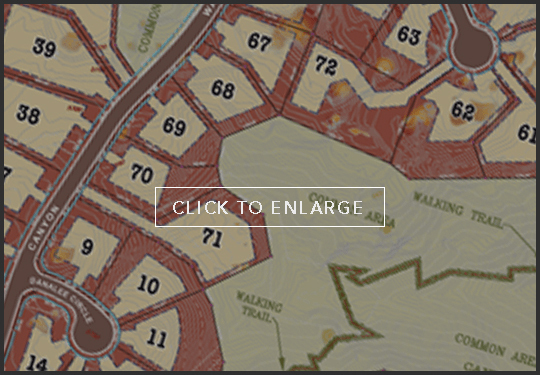 72 CUSTOM LOTS. CARVED BY NATURE. WON'T YOU JOIN US? ENCHANTED CANYON AT THUMB BUTTE IS A 67 ACRE CUSTOM HOMESITE DEVELOPMENT WITH 72 LOTS LOCATED IN PRESCOTT. Enchanted Canyon is the best of all worlds with hiking trails and preserved petroglyphs, but especially the breathtaking views of Thumb Butte, Granite Mountain, the Bradshaw Mountains and San Francisco Peaks. 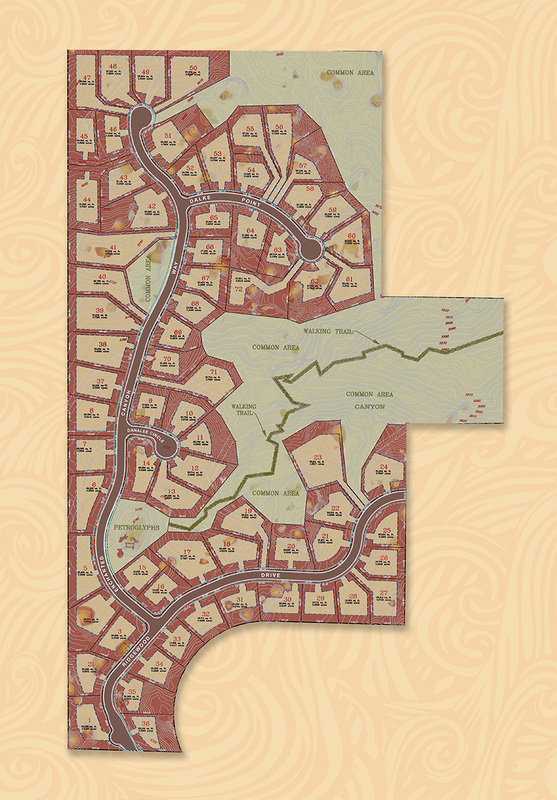 Enchanted Canyon features 72 home-sites, with full city utilities and large lot sizes. Though very private, it’s just minutes away from Yavapai Regional Medical Center, shopping, and downtown events. Come see what awaits the fortunate few.